Nowhere to Lead Soldiers: Liebster Blog Award has reach Nowhere! 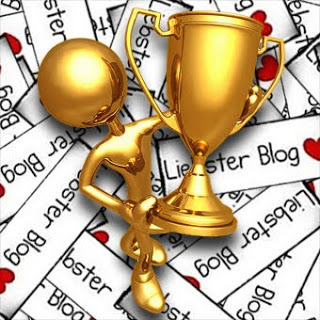 I am honored to announce that, much to my surprise, I have been made the modest recipient of a "Liebster Blog Award". I have seen lately this award coming and going on various blogs I follow. I found interesting to watch how it was jumping from a blog to an other, but I was far to imagine that a copy of this golden friendly dude would end up on my page. I am not even sure that I really deserve it, considering how recent is my start with the bloging enjoyment. Well, at least Jonas M from A Conflict of Interest things I do, and I owe him a all lot of thanks for that. Hadn't he choose me, surely I would have choose him for his painting style is clearly one of my favorite out there. 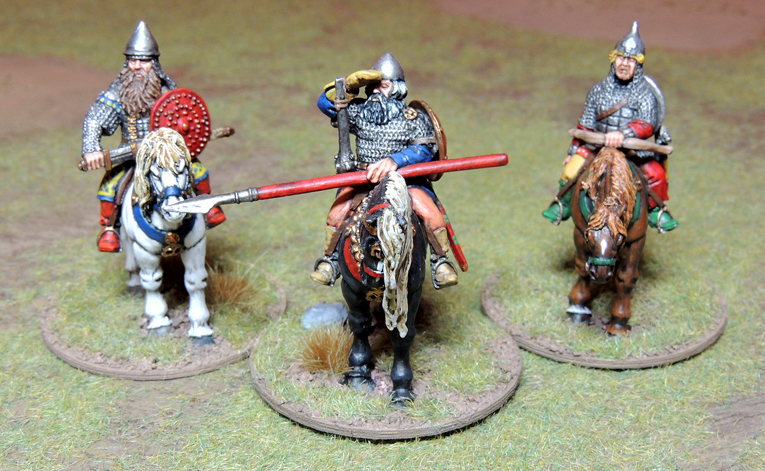 "Lovely painted models from Ni. Tchirititch from Canada. Check out those shields!" Great blog about the LotR, constantly growing hordes of an equal painting quality, great ideas for scratch build and for converting, and the best profile picture I have seen so far! The new born blog of a combat hardened wargamer, better known as Archiduc Charles by the Napoleonic Era fanatics. I have some insights of what's coming next... Lets only say you would not want to miss that. 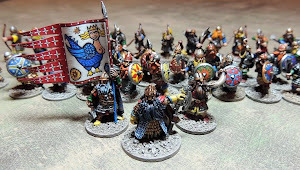 This one is not a wargaming blog nor is it dedicated to 28mm figures, rather than that, it displays jewels of medieval and fantasy in 20mm, and some superb oldschool Mithrill miniatures of the LotR. I am always moved by the poetry of Sam's approach. Unique to my point of view. The best blog I have ever cross dealing with a colorful period that I really enjoy, 17th century warfare in central Europe: polish hussars, Cossacks, Ottomans… Here again not 28mm nor wargaming, but check those conversions on such small pieces. And painting is breath taking. A period I'd like to give a go. Now, I am kind of curious to see to who they will turn the favour. Thanks thanks and thousand thanks for the honour you've made to me! It's really a surprise and I 'm touched : I hope that I will be able to deserve this Award! You are most welcome Sam. To me your already deserves it! Now I'm off to look at the blogs you linked above. Aren't you a cool kid already?